Personal Protection Kit •	Fluid Control Solidifiers •	Blood Spill Clean Up • Bodily Fluids Decontaminant•	Meets OSHA PPE Requirements • FREE Shipping on all orders over $100 within the U.S! 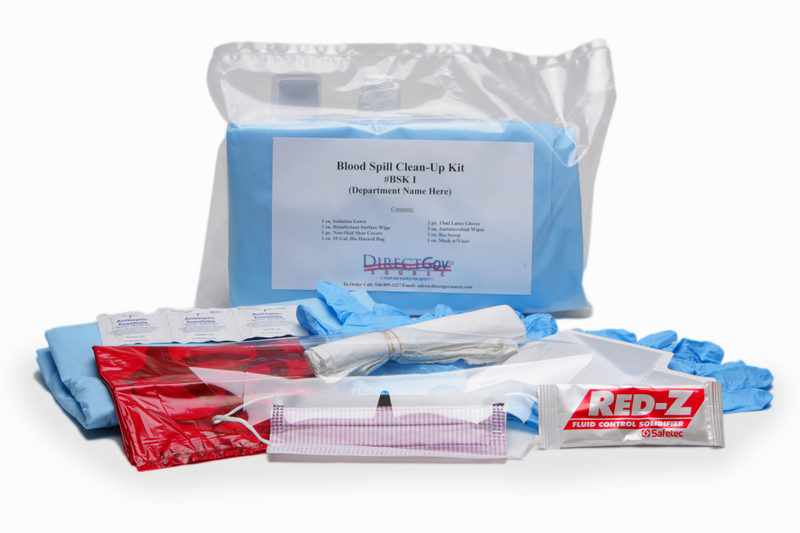 Protect yourself from the spread of communicable diseases by thoroughly decontaminating and cleaning the infected area with our handy Blood Spill Kit. 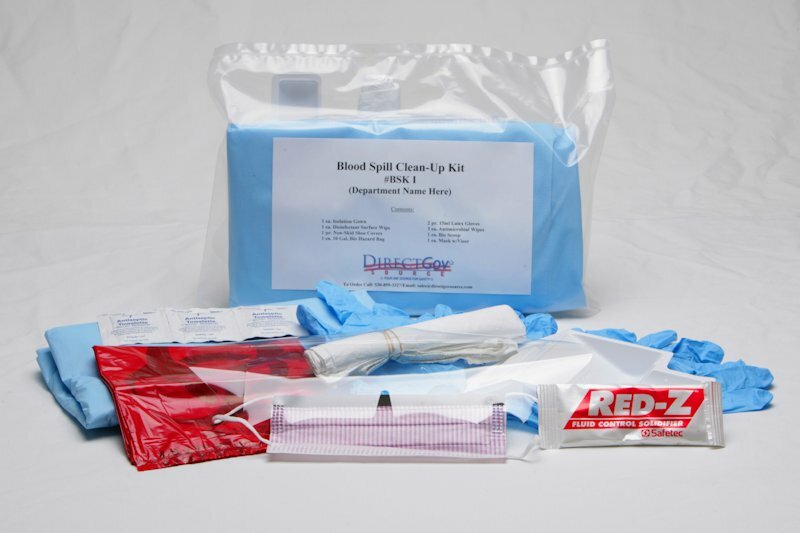 Our Blood Spill Kit is designed to protect healthcare and law enforcement workers during bodily fluid and bio hazard cleanup The Blood Spill Kit makes it easier to remove bacteria, viruses and other bio hazards from these contaminated areas. This kit also includes our Red Z absorbent pack which helps to clean up the fluid spill by solidifying and deodorizing the blood spill.